DRS aka Delroy Pottinger is one of drum & bass’ most prominent voices. 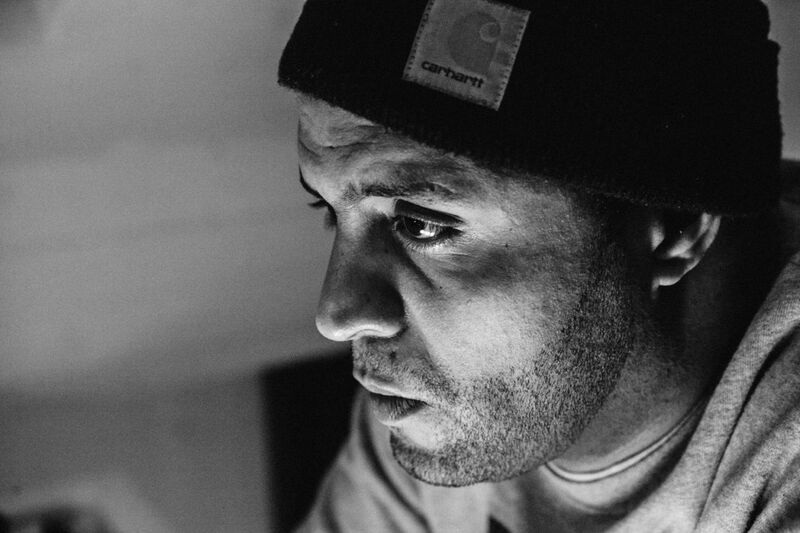 The Manchester man met LTJ Bukem in the 1990s, and his career was propelled from that point on, as he was invited to add vocals to the legendary producer’s tracks. His complex vocal stylings, the perfect complement that early jungle sound, thus became the emblem of Good Looking records, and his influence has endured into 2017. He has continued to make beautifully emotive music with thoughtful lyricism, collaborating with contemporary legends such as LSB, and releasing on the huge Soul:r label. He has inspired Wire’s flagship drum & bass night, Overflow, to do something a little different, and put on a live gig at HiFi, taking place on 1st June. DRS will be performing live with Tyler Daley, Fox and 8 Gold Rings, while support comes from Children of Zeus. We spoke to Delroy about some tracks that have influenced him up to this point.